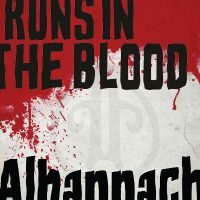 Our self-titled debut album, released in early 2006. 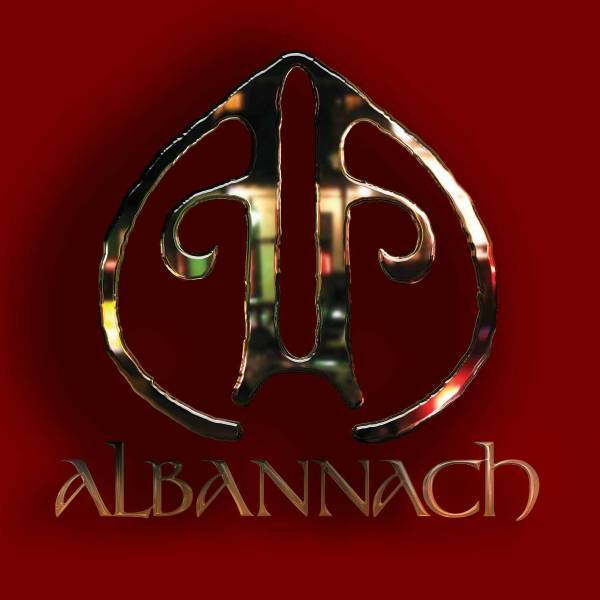 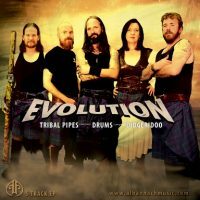 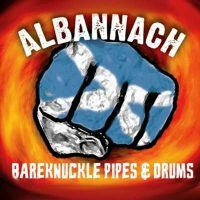 My wife and I were fortunate to catch Albannach playing live at the Scottish-Irish Music Festival held at the Valley Forge Convention Center in King of Prussia. 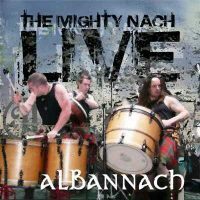 After hearing them play, we rushed over to a vendor and bought this CD. 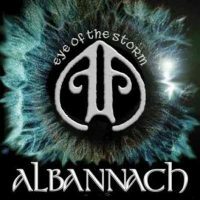 We listened to it on the way home and loved it. 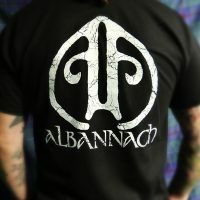 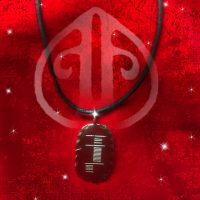 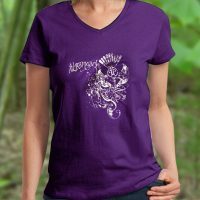 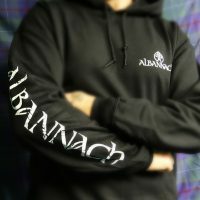 We are now loyal fans of Albannach.